Book tickets to Madame Tussauds in New York and get fast track access to the wax museum. 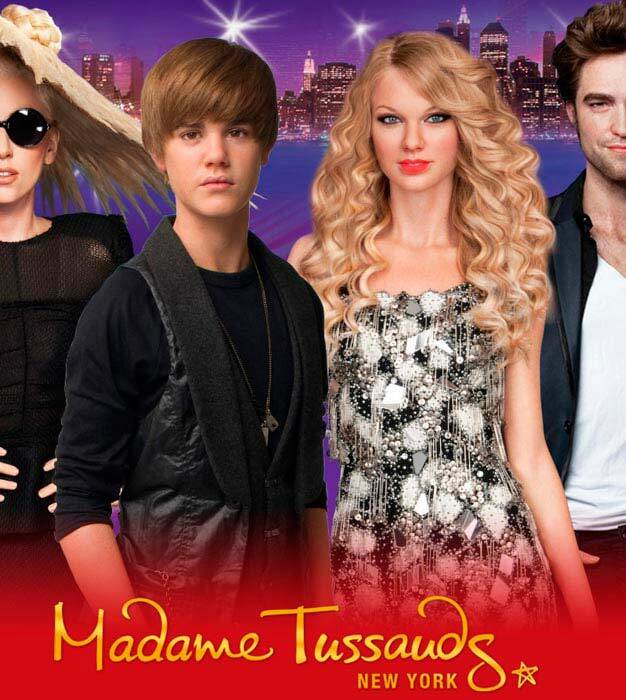 Buy tickets to Madame Tussauds in New York here! In a city with millions of things to see and do, your stop in New York isn’t complete until you’ve experienced the world famous Madame Tussauds. The one place where you can get up close and personal with over 220 of the world’s most fascinating historical, political and iconic figures of our history. • Entrance to the attraction, with “fast track ticket access” (voucher holders receive VIP access) featuring over 220 life-like wax figures of the world’s most fascinating celebrities and historical figures. • SCREAM! – Scare yourself silly with the dark side of Madame Tussauds in SCREAM, our live-actor filled attraction. 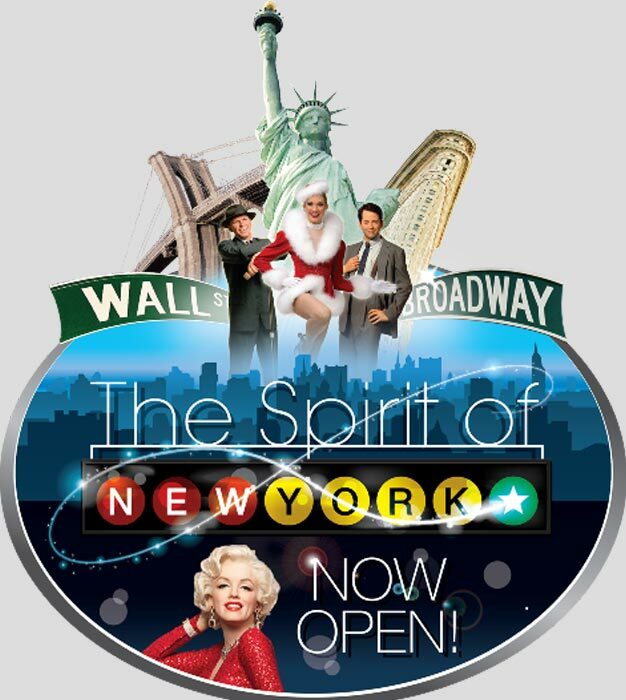 • The Spirit of New York- Immerse yourself in the real essence of New York City in our newest exhibit. Stand along side Marilyn Monroe in a classic NY scene, ring the bell at the Stock Exchange, and reflect on the past at the 9/11 Memorial. Take a scenic stroll through Central Park, sit behind the wheel of a real NY cab and enjoy a once in a life-time opportunity to get your picture taken inside the crown of the Statue of Liberty. There is really no excuse for not visiting Madame Tussauds while you are in New York! - Child tickets: 4 to 12 years. - Open daily all year round. 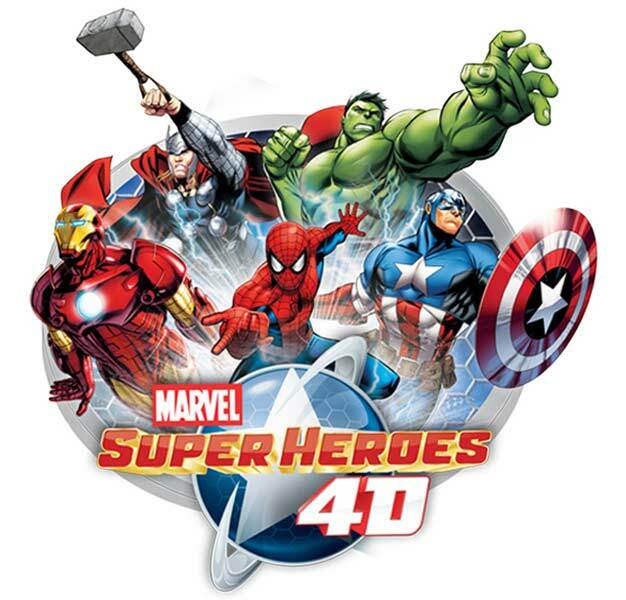 - The ticket is valid 30 days from the date you choose when booking.